Pregnancy News! Teen Mom Star Is Expecting Another Baby! Fans are already ready to welcome Cate’s baby! 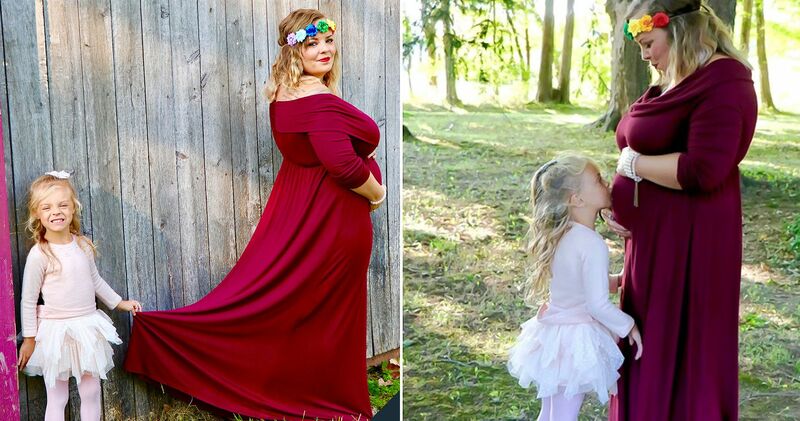 Catelynn would be welcoming her baby shortly. She had revealed that she would be giving birth to the baby earlier than expected. Cate and Tyler have already planned for the next baby as Tyler wants a baby boy! So, who’s the other Teen Mom star? Star Of Teen Mom: Young and Pregnant! Kayla Sessler is totally slaying on the Internet. Well, she shares a one-year-old child with her ex Stephan. Well, she filed a restraining order against her ex-boyfriend due to a domestic abuse incident! But now she has moved on! It was in August she announced her new boyfriend Luke to the world. Talking about her boyfriend to the sources, “We did go to high school together, but we never really talked too much because I was dating Stephan my whole high school,” Everything happens for a reason, right? Kayla told to the sources, “Right now me and him we are just basically getting to know each other better and seeing if we have a connection, or if something could be there,” It seems like Luke is having a good rapport with the child Izaiah. He clearly adores the small guy! Luke shared this photo on her Instagram handle and wrote, “Happy 1st Birthday to my young bull Zay love you kid ☺❤” Well, the happy news by Kayla Sessler was announced in an adorable way! Kayla uploaded her photo of her only child and wrote, “August 2019”. Isaiah’s shirt clearly says that her child won’t be the only child but would be a big brother! And she shared something amazing! Luke & Kayla shared the ultrasound pictures. Luke wrote on his Instagram handle that, “Zay gone be a big brother in August 😌❤”. She didn’t announce the baby gender. Stay tuned for getting new updates on the baby!